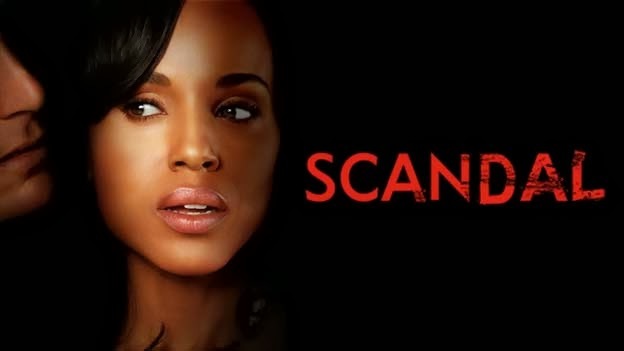 A: Don’t worry, my little Gladiator, “Scandal” will be back with all-new episodes beginning Feb. 27. The show that’s been on in the meantime is an eight-part miniseries called “The Assets,” which is based on the real-life events of CIA counterintelligence officer Sandy Grimes (played by Jodie Whittaker). The miniseries is set in 1985 and takes a look inside the true, personal stories of the conclusion of the Cold War as told by the CIA. Q: I know that KISS has been nominated again for the Rock and Roll Hall of Fame. Did they make it this year? It’s long overdue, in my opinion.— Brad L., Pittsburgh, Pa.
A: The makeup-wearing hard-rock quartet did indeed make it into the Hall this go-’round. Kiss, along with Nirvana, Hall and Oates, Peter Gabriel, Linda Ronstadt and Cat Stevens will be the 29th class inducted into the Hall of Fame on April 10. The ceremony will air on HBO in May. And I think now is a good time for me to start a petition to get Def Leppard their HOF nomination. Having sold more than 100 million albums worldwide, spawning numerous hits — as well as scores of copycats — the boys from Sheffield sell out arenas to this day. A: Like “The Hunger Games,” “Divergent” is also based on a trilogy of young-adult books (these are authored by Veronica Roth). The other two books, “Insurgent” and “Allegiant,” round out the “Divergent” trilogy. The sci-fi adventure film, which comes to theaters March 21, is set in Chicago sometime in the near future, when people are divided into factions according to their personality. If you don’t fit into any one faction, you are known as Divergent, which our heroine, Beatrice Prior is classified as. She soon discovers a sinister plot brewing in her seemingly perfect society. The movie stars Shailene Woodley, Theo James and Zoë Kravitz (and yes, she is the daughter of rocker Lenny Kravitz and actress Lisa Bonet).